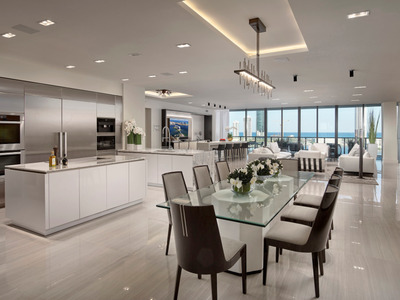 Courtesy of PrivéThe multi-million dollar residences of Privé in Aventura, Florida. The super rich have found a new paradise in Florida. 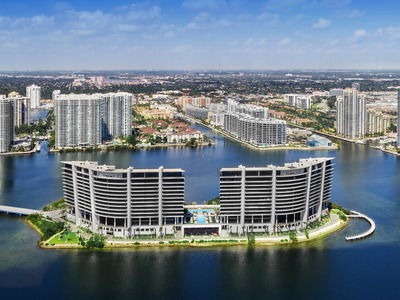 Located on a man-made island in Aventura, Florida, Privé is a pair of 16-story towers with residences that start at $US2.35 million and go up to $US8.5 million for penthouse units. 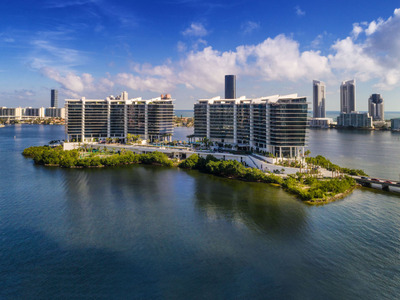 More than 80% of residences have already sold to both locals and foreigners, most of whom are adding Privé to their already extensive real estate portfolios. 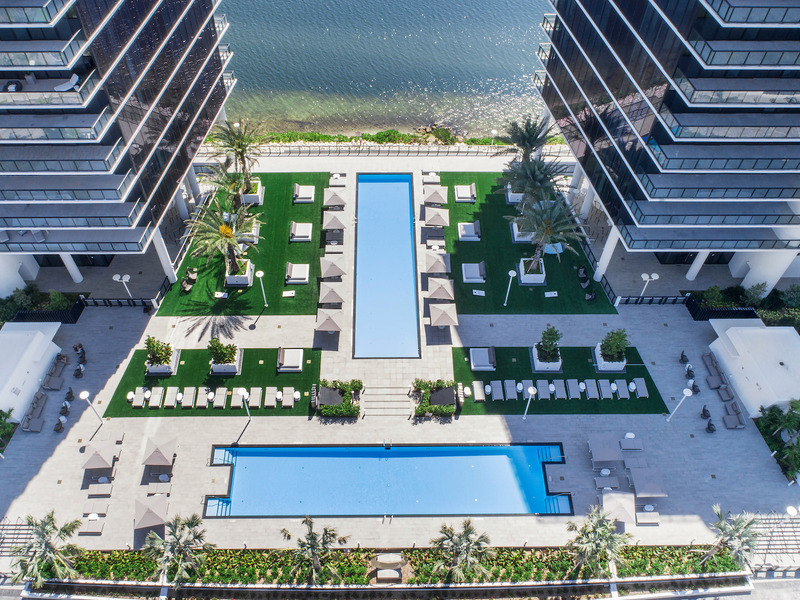 Privé, a pair of 16-story towers that opened earlier this year, is situated on an an eight-acre island in Aventura, Florida, that was created during the dredging and establishment of the Intracoastal waterway. 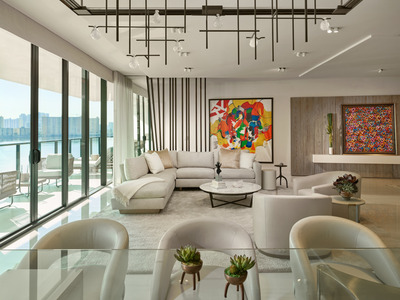 Its 160 luxury residences are selling at starting prices of $US2.35 million and up to $US8.5 million for penthouse units (set to open later this year). 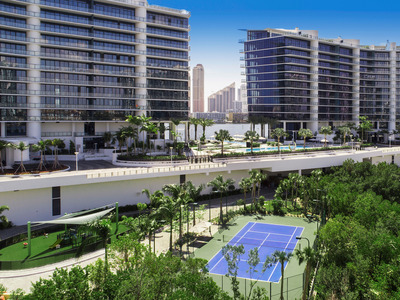 More than 80% have sold since pre-construction on the buildings in 2015. 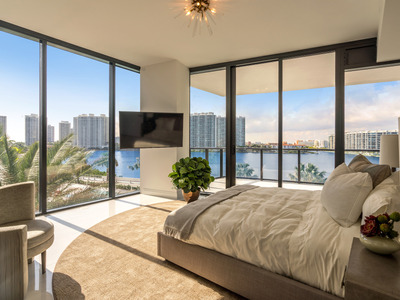 “For more than half of the buyers, it’s a second, third, or fourth home,” Greg Freedman, co-founder of BH3, the real estate development firm behind Privé, said. So far, Privé has been popular among snowbirds (northerners who migrate south during the winter), international buyers from Mexico and South America, and full-time Miami residents. For many buyers, it’s a getaway for warmer weather and vacations. 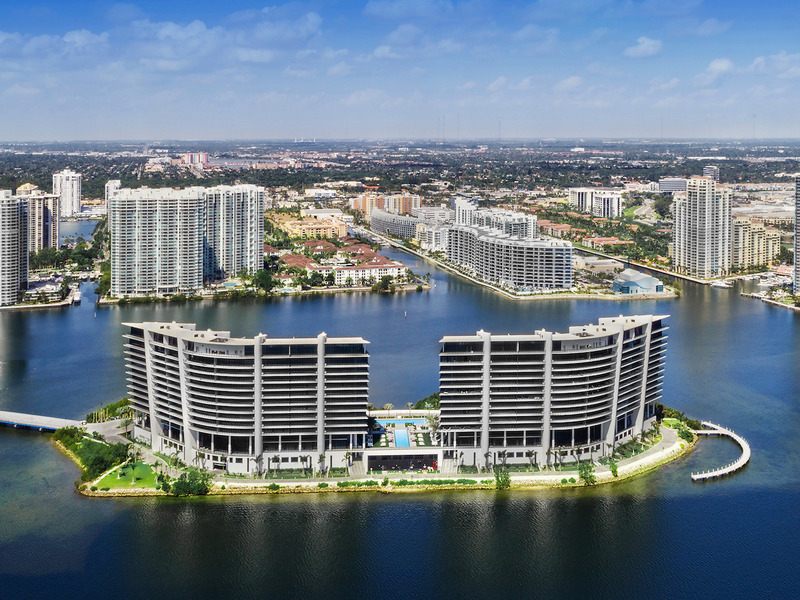 And thanks to its location on South Florida’s last private undeveloped island situated not far from both Miami and Fort Lauderdale, Privé allows for privacy with proximity to city life. 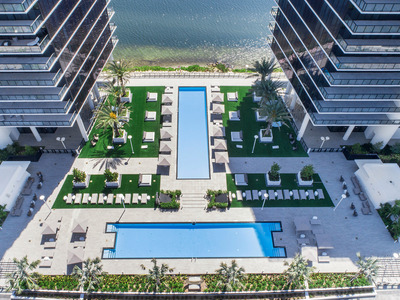 A secluded enclave, Privé’s twin 16-story towers boast 160 residences that range in size from 2,585 square feet to over 9,000 square feet. The average unit size is 3,400 square feet. 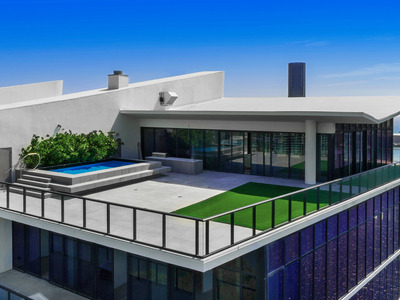 To get to Privé, you must first get through a private road, private bridge, and gatehouse. Once there, you can park in one of the private garages available for purchase or use the full-service valet. 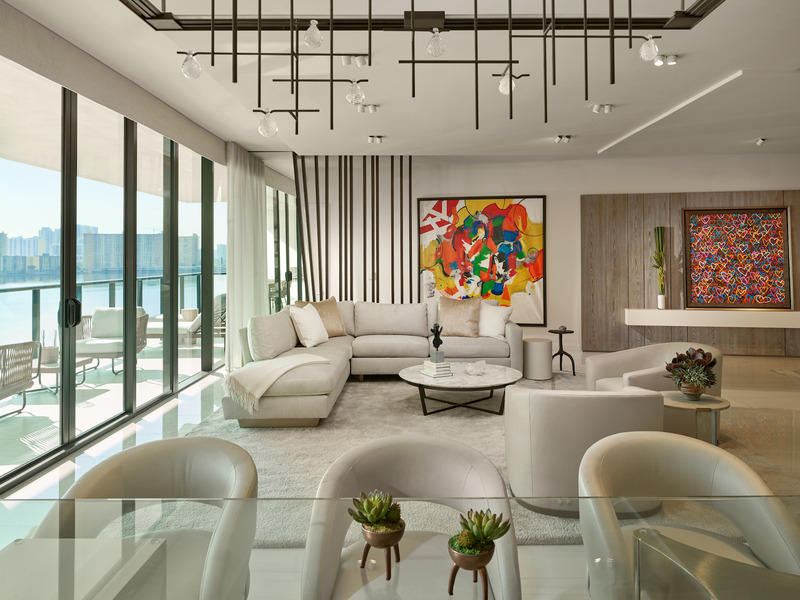 Residences start at $US2.3 million. They all feature a spacious open floor plan with European-style kitchens. 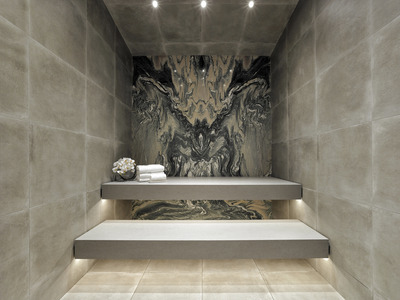 With private elevator entries and service suites, all residences afford a lot of privacy. 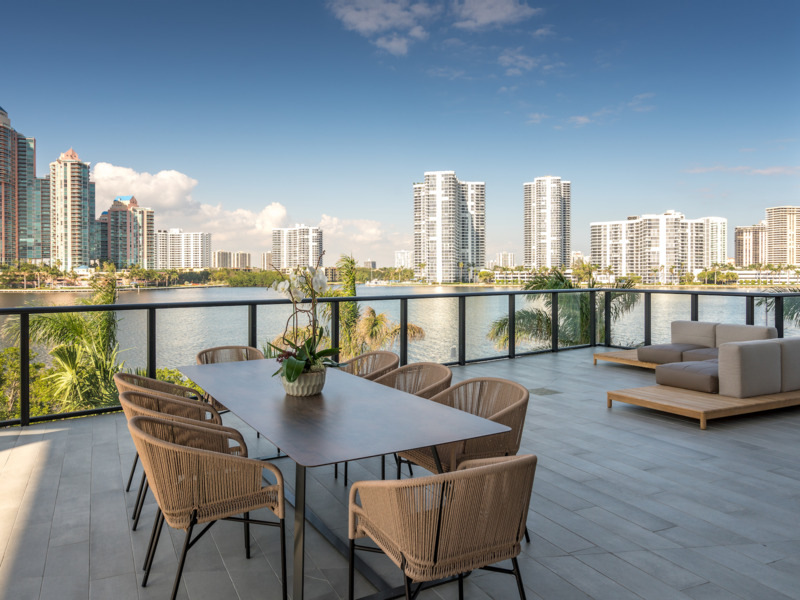 They also offer plenty of ways to enjoy the water views — each residence has 10-foot floor-to-ceiling windows and 10-foot deep balconies up to 120 feet in length. Each balcony features an outdoor summer kitchen. 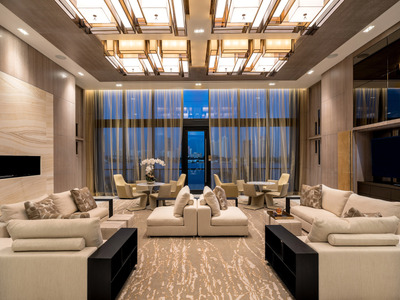 Penthouse units, which can cost as much as $US8.3 million, feature ceilings up to 17 feet and have private rooftops and pools. 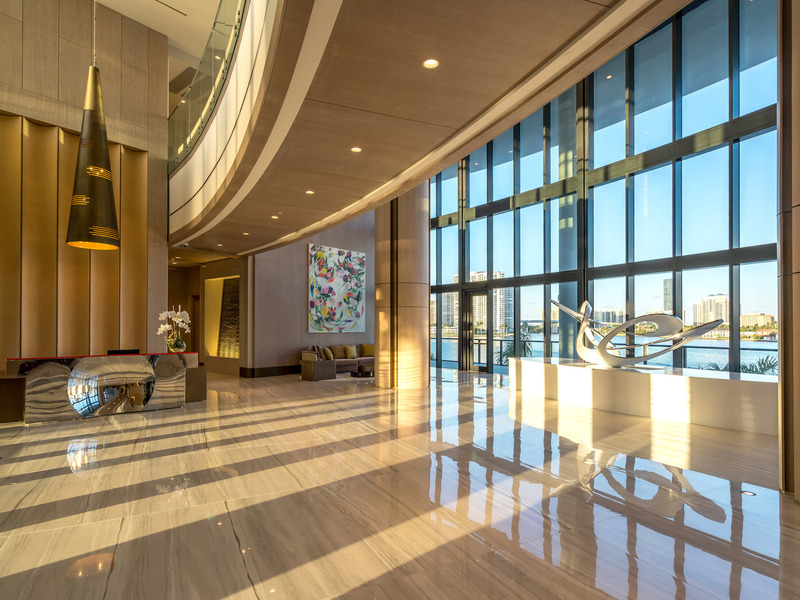 But such luxury isn’t limited to the individual residences — across both towers, there’s 70,000 square feet of indoor amenities. 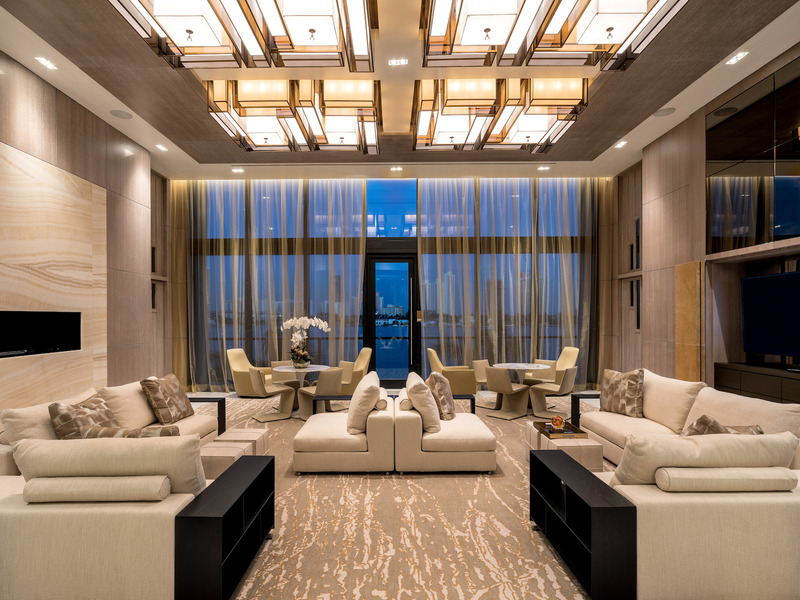 Inside each tower, there’s a two-story 10,000-square-foot gym and spa, complete with steam and sauna, massage treatment rooms, weight facility, and fitness studio. There’s also a social room complete with billiards, board games, and television where residents can unwind. That’s not to mention the wine and cigar lounge, which has private wine storage. 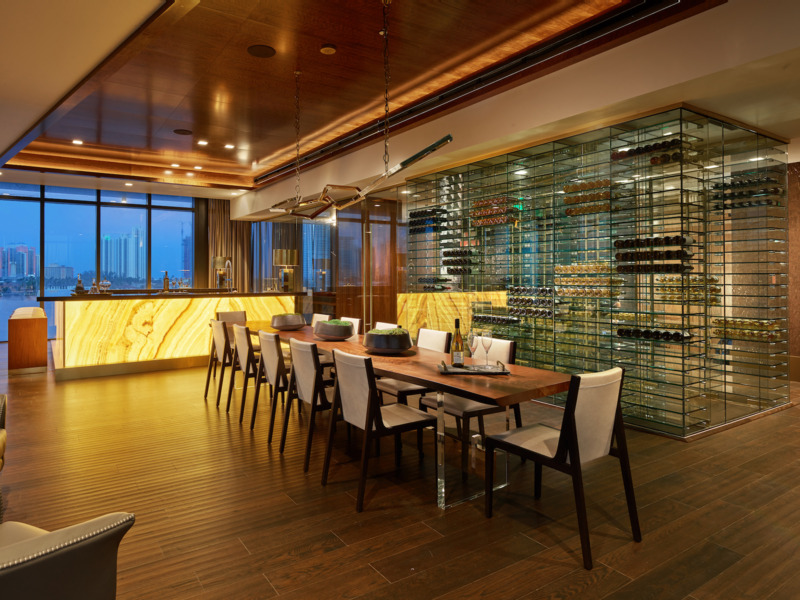 If residents don’t feel like cooking, they can always use the private dining room and catering kitchen — or head to the dining terrace to pair their meal with a sunset. 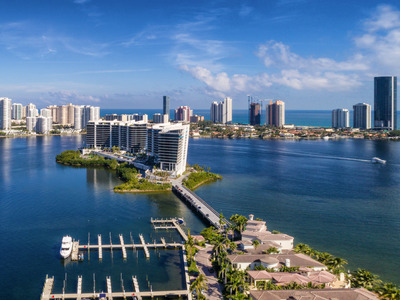 With a private beach, beach club, outdoor whirlpool, lap pool, beach-entry pool, and poolside cafe, there’s no shortage of places for residents to enjoy the Florida sunshine. There’s also a tennis court, jogging trail, pet grooming area, electric car charging station, and car washing station, as well as a private marina for yachts.